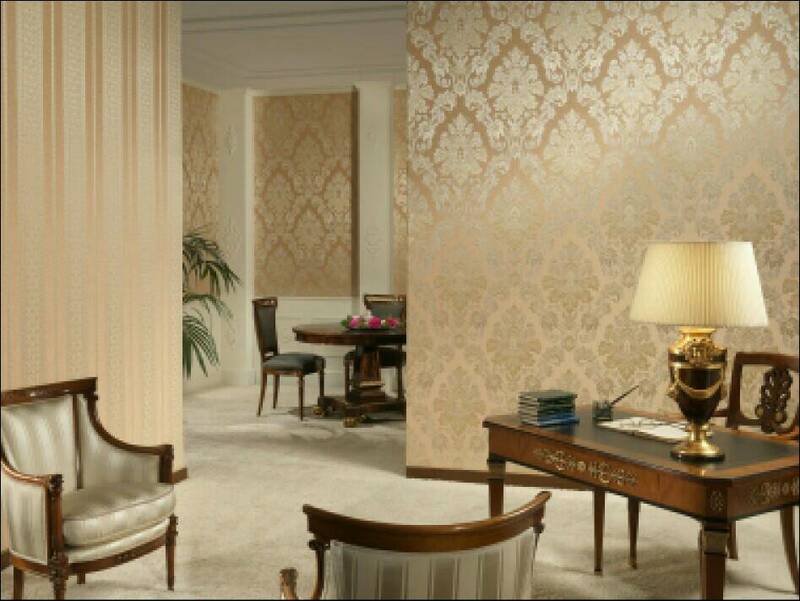 Venus decorator provides huge range of bed room wallpaper in Chandigarh . Please call us our executive visit your door step. Today 3d wallpaper is most popular in Chandigarh Mohali and Panchkula.